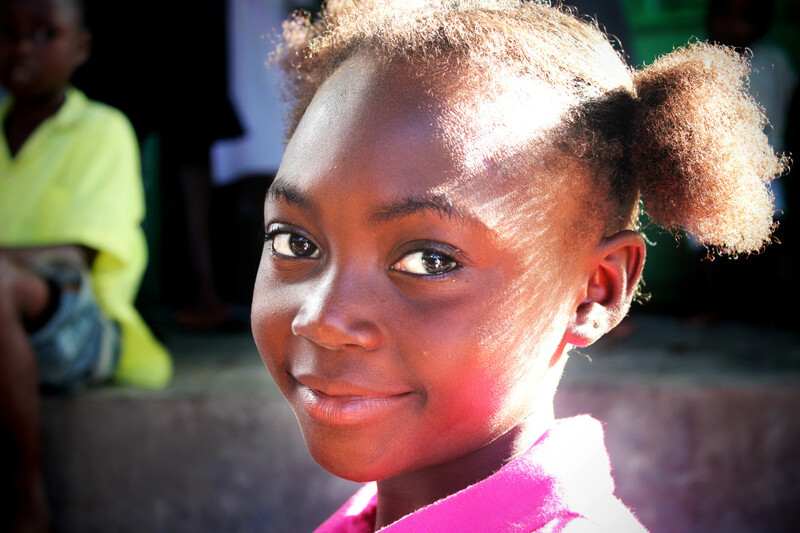 Rose has seen the most dramatic transformation at the Children’s Home. When she arrived in April 2011, she was malnourished and depressed. She wouldn’t smile, nor was she responsive to anyone who spoke with her. As you arrive, you’ll recognize this couldn’t be further from the truth as she is a normal little girl, with a side of mischief!